Who Said Anything About Jungle Fever? As you may know, I have spent the year and a half trying to figure out this concept we call: love. I have spent time in prayer, have searched and read all kinds of dating articles and basically have scoured the internet on a definition with boundaries concerning love. My special interest in this search was one of racial biases and whether or not love was truly color-blind as many say. As I searched the web I found statistics such as : 4.6% black Americans are wed to a white partner whereas only 0.4 % white Americans wed a black partner. A huge difference in all of this is the the majority of the 4.6 % are black men marrying white women. Like all controversial topics, race and marriage is a heated one in both racial communities. As a black female, I’ve always wondered why I would hear the same old same old, “you have to go out there and find you a good black man” . For some weird reason it seemed that love was tied to my race, the color of my skin dictated who I would spend the rest of my life with. I remember always being attracted to white men. It’s nothing personal to black men, I’m attracted to them too with their smooth chocolate skin and pearly white smiles, but it seemed that it was just something about white men that excited me. I felt like if I dated a white man, I was going against the grain- rebelling against what society wanted for me and was living life on the other side. 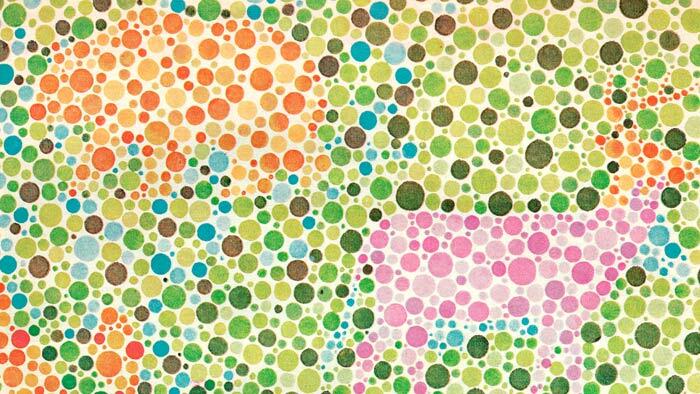 I truly believed in the color-blindness of love but my peers and members of the black community did not agree. “You’re selling out” the women would tell me, family would say that my white man would mistreat me and in a fit of rage may call me the N word. One girl came flat out and said it- “You’re not good enough for a white man, you’re black. White men don’t want nothing ghetto and loud but someone who can handle their prestigious name.” She was white by the way, go figure. lol. This post is not to put anyone on blast but to challenge the norms of society. Who says that my relationship with someone who doesn’t look like me is Jungle Fever? Who invented that term? Love between a black woman and a white man is not primitive or remote. This love is not some foreign concept that needs to be tamed because its savage. When it comes to love, who said anything about jungle fever? Who? That’s the problem in our world today, we limit who we love based on stereotypes and preconceived notions about race. We miss out on bridging two different communities because we marry within our own ethnic groups out of comfort. We lack true cultural experiences and mutual understandings because even though we don’t have segregated water fountains anymore, our churches are segregated. Its like we created two Gods: The White God who is docile and tranquil and soft spoken and the Black God who is rowdy, loud and in your face. There is only one God who loves all races the same. Shouldn’t that love be manifested in our relationships? I know some might be reading this and say, we’re past racism and racial biases. Heck, I chose my husband/wife not because of their race but because of mutual attraction. That is all dandy and grand, it really is but to say we are past the race thing would be to deny that Christ died on the cross for humanity- basically lying to oneself. It is not everyone’s purpose to go outside of their box of comfort and to date or marry someone who does not look like them but I believe that for those who do step outside the norms of their society- they will mirror a world that God truly desires- a world that is colorblind.